Take a bus from Rovaniemi and you’ll arrive to Pyhä-Luosto in two hours. 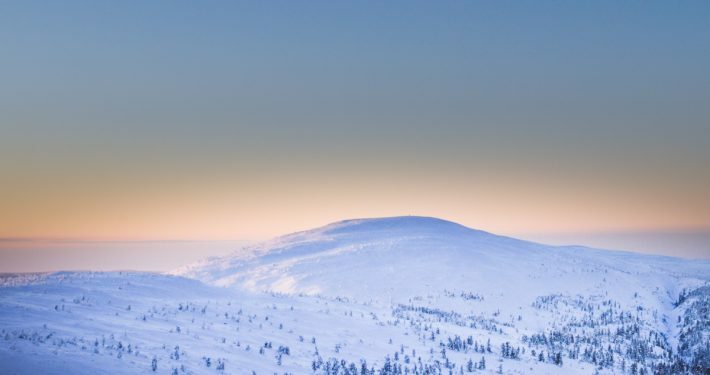 The Pyhä-Luosto National Park in central Lapland is the kingdom of two giant fells. In the west, the handsome Ukko-Luosto dominates the landscape and in the east stands the ancient Pyhätunturi. There are many other peaks in the area, such as the mythical Noitatunturi, as well as impressive beautiful forests and ponds to fall in love with. The absolute experience for the first time visitor is the incredible Isokuru, one of the most powerful landscapes in Lapland. 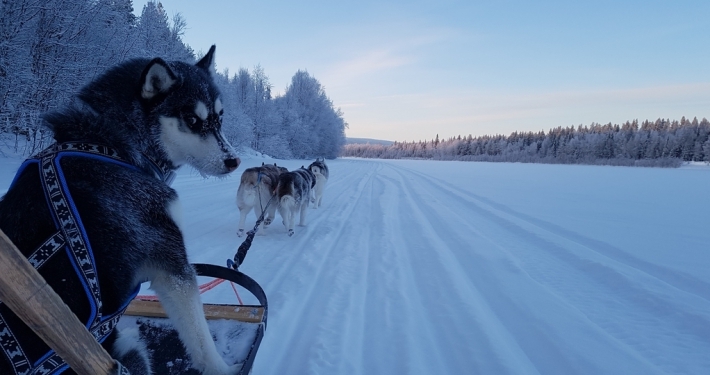 It is easy to reach Pyhä-Luosto with your own car: the car can be left at either Pyhä, Luosto or the parking places between the fells. Trains and flights arriving to Rovaniemi and Kemijärvi have a bus service to Pyhä-Luosto around the year. The bus from both towns to Pyhä and Luosto drives daily. You can find timetables and more information at Matkahuolto’s website. Bus line goes also between the fells. For more information on how to arrive in Pyhä-Luosto you will find here. Surely you know the wonderful feeling when after an all day trip you can get back into the cozy cottage and chat with the family or friends about the events of the day, while planning the next day’s trips? Comfortable cottage is a great base for hikers! The Pyhä-Luosto National Park offers an excellent setting for photographing the northern lights, and you will also be able to get acquainted with Siberian Jays which enjoy the company of hikers. 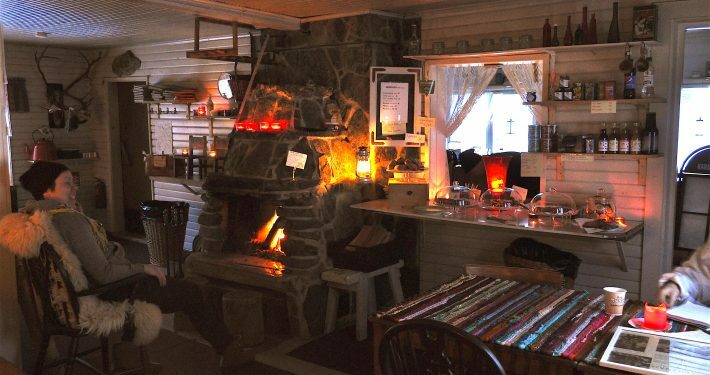 We also recommend to have a snack at Torvisen maja café. It’s a sympathetic café where the peaceful atmosphere is at its place without electricity and running water. Pyhä-Luosto is a versatile hiking area all year round and it is constantly growing popular with snowshoerd and fatbikers. Good routes and fireplaces provide an insight into both day trips and longer hikes. 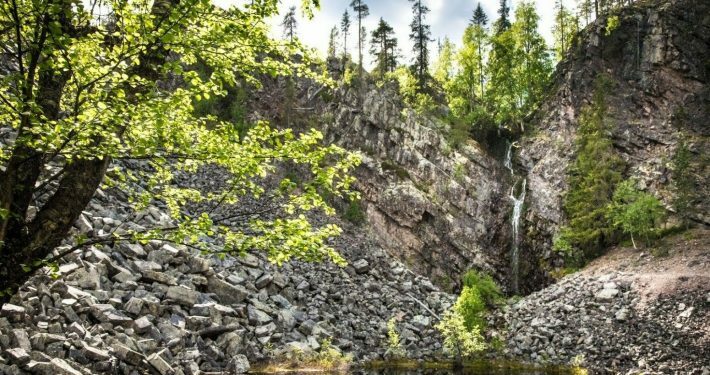 At the base of Pyhätunturi, there is a wonderful Nature Center Naava, where a lunch restaurant and a souvenir shop are located. 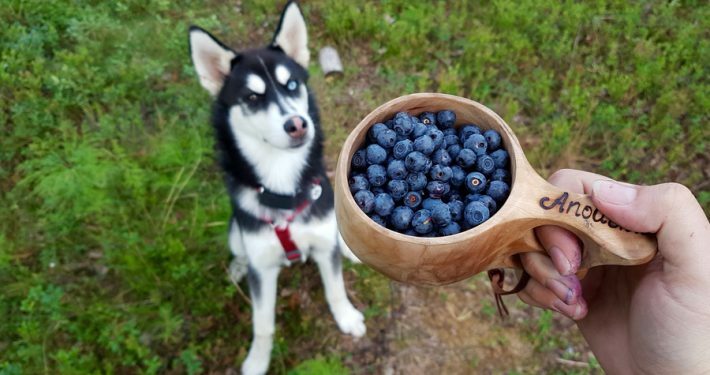 There are plenty of services for the needs of various hikers and explorers in the Pyhä and Luosto area. 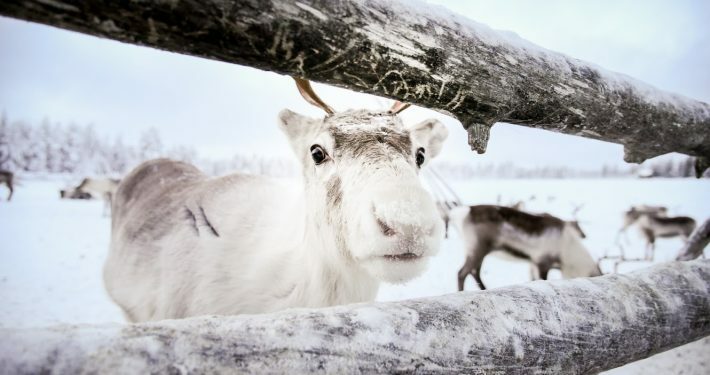 In addition to the versatile equipment rental, you can stroke cute reindeer at the reindeer farm, participate in a husky or snowmobile safari or even try ice climbing. Karhujuomalampi trail, 10km: The Circle trail is attracted with the impressive Isokuru and the picturesque Pyhäkastelampi. Remember that the entire Isokuru area is a restricted area of the National Park where deviation from the marked route is prohibited! 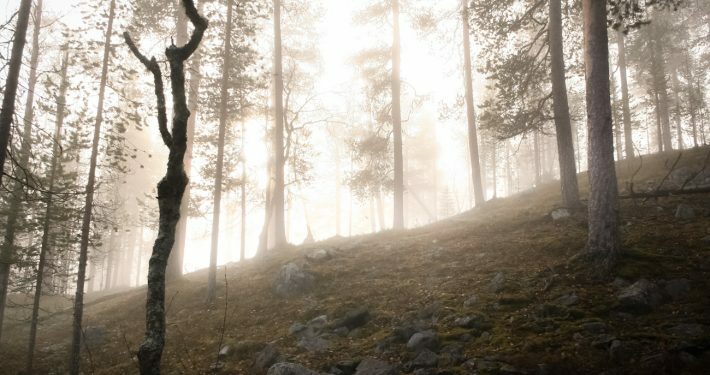 Tunturiaapa natural trail, 5-7km: Circle trail travels across fell and marsh areas and has a bird-watching tower on the way. 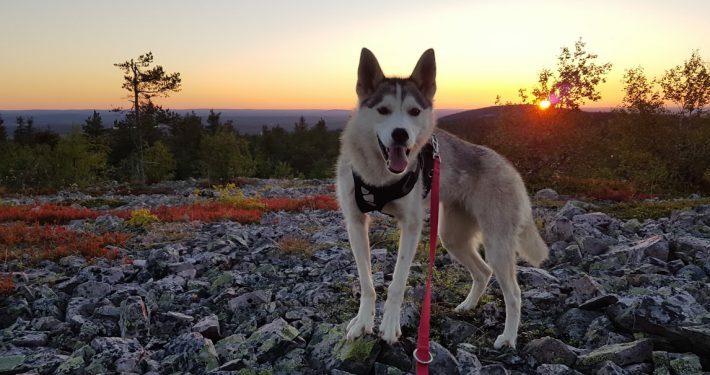 Ukko-Luosto, 6,5km: You can hike around Ukko-Luosto and stop by the top of the fell.